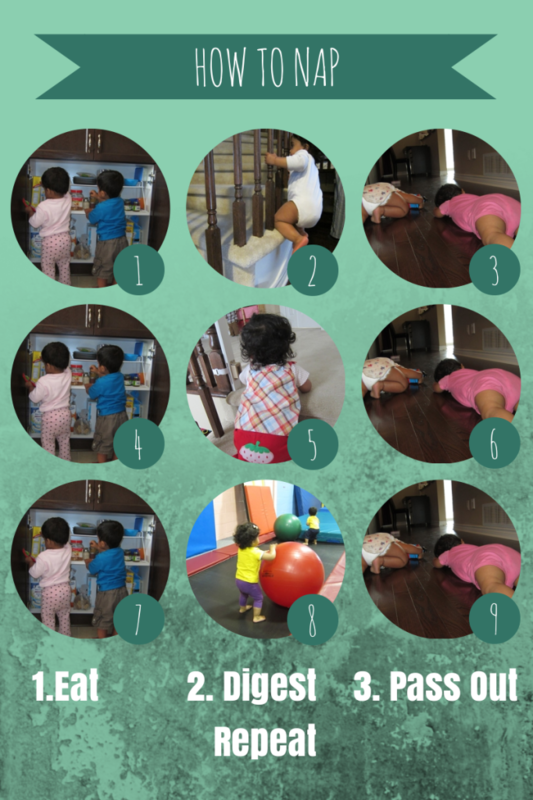 bedtime Archives | How Do You Do It? 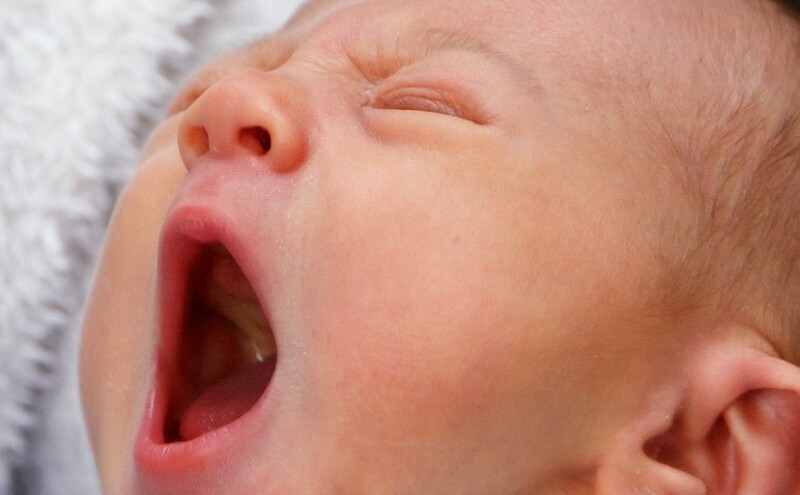 As most parents know, getting infants and toddlers to nap can be a real challenge. Getting TWO or more to nap at the same time is nothing short of a miracle. 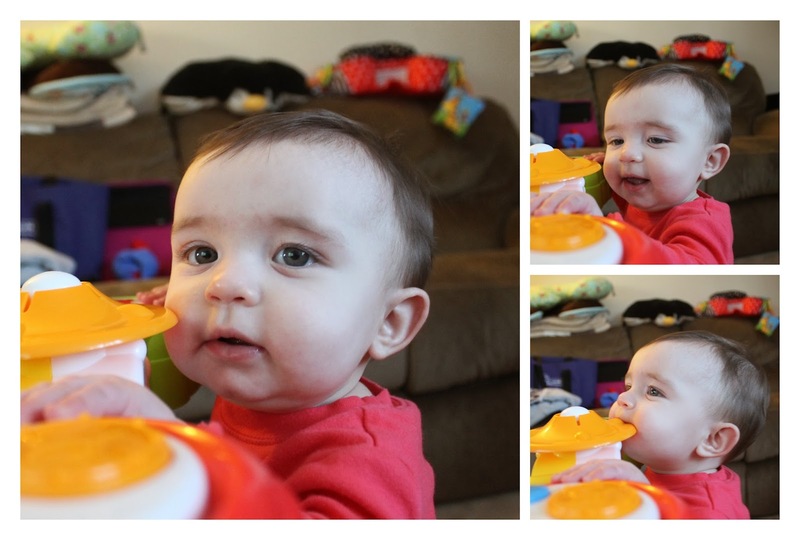 A typical day at home with any baby involves up to 3 nap and bedtime routines. Double that for twins, triple for triplets. During the first two years of Mister and Missy’s life, I was fortunate enough to stay at home with them full-time. That meant dealing with 2 to 3 daily naps until they were about 9 months old, then 2 daily naps until about 18 months, and finally 1 nap each which continues to this day. Some days (okay, most days) it felt like all my time was spent rocking them to sleep. I would first give each of them milk together in one room. Then burp Baby # 1 (usually Missy as she burped quickly) while the other was in an elevated position either on my leg or a bouncy chair. Next, Baby # 2 got burped and taken to their crib. Because they are fraternal twins, they have different sleeping patterns so we found it better to keep them in separate rooms. For example, Missy tends to take short naps and is a light sleeper during the day while Mister takes longer naps. It was always a guess as to who would go to sleep first. Some days, Missy fell asleep right after drinking her milk, burped while asleep, and didn’t wake up while I burped Mister. Mister usually took a longer time to fall asleep. Then, a short 45 minutes later, one or both of them woke up for a diaper change, snack, play, then lunch. Then it was soon time to redo the napping routine again for a (hopefully) longer afternoon nap of up to 2 hours. With all the naps out of the way, it was time for dinner, bath and bed. This time with Mr. Mama’s welcome help. We were fortunate enough to have our family coming in to help especially in the first 5 months so I often got a break. And when you are doing baby sleep routines 6 times each day, all you want to do is take a nap yourself! 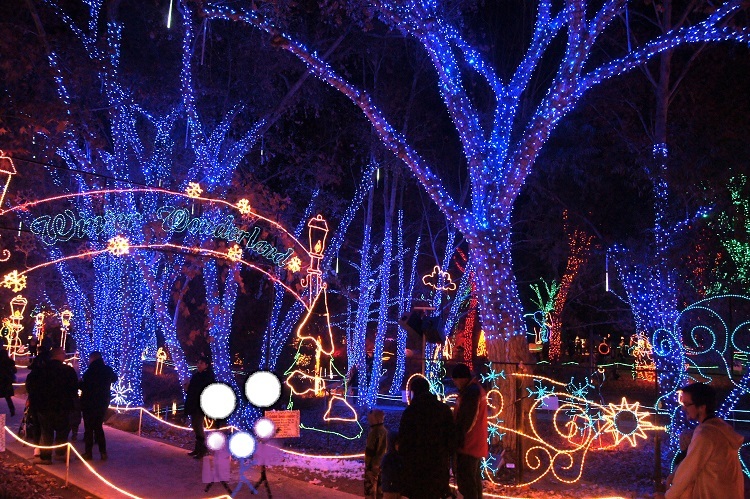 A picture of us, the stick-figure family, at a Christmas light show. Growing up, my Decembers were filled with family Christmas parties, Christmas lights,candy canes, homemade glittery sweaters made by my Great-Grandma C, decorating sugar cookies, hand-print paintings of wreaths and reindeer, the Christmas parade down the local boulevard, Christmas trees, homemade tamales by my other Great-Grandma C, singing Christmas carols, attending a Christmas Eve candlelight service, doing gift exchanges, lots of shopping, watching Christmas movies galore, and more. I didn’t have the Elf on the Shelf and, here’s a shocker (or maybe not), neither will my children. I don’t know much about Elf on the Shelf, so I had to look up what it was all about and I found on their official website that “The Elf on the Shelf® is a special scout elf sent from the North Pole to help Santa Claus manage his naughty and nice lists. When a family adopts an elf and gives it a name, the elf receives its Christmas magic and can fly to the North Pole each night to tell Santa Claus about all of the day’s adventures. Each morning, the elf returns to its family and perches in a different place to watch the fun. Children love to wake up and race around the house looking for their elf each morning.- Elf on the Shelf“. First off, let me quickly say, that my children are young (I have a 2-1/2 year old little boy and 10 month old twin girls) and right now, they have no idea what Elf on the Shelf is. When they do get old enough, it’s just another thing to take care of when the kids go to bed and… I don’t have time for that. Most importantly, for me and my home, Jesus is the reason for the season. We know that Jesus forgives our naughty sins when we ask for forgiveness. Jesus doesn’t keep tabs. And quite frankly, I don’t want want to teach my kids that Santa does and then emphasize the Naughty or Nice list. We try to parent with Jesus in mind, with unconditional love, grace, and mercy. And Elf on the Shelf doesn’t really fall in line with those values. An elf behind the glass eating a cupcake at a local bakery. I have a tendency of eating my words. But, this one, I am sure is a “for sure” kind of thing. Kayla is a wife to her best friend and a full-time mother to her two-year-old Daredevil and her ten-month-old twin girls. 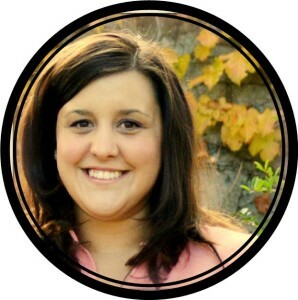 Kayla draws stick figures and blogs about motherhood and other meaningful life experiences at Chasing a Daredevil and Twins. She also lives on the edge by undertaking new adventures, her latest of which is raising chickens. Connect with Kayla on Facebook and on her blog. Hello, I’m Meredith and this is my first post on HDYDI. 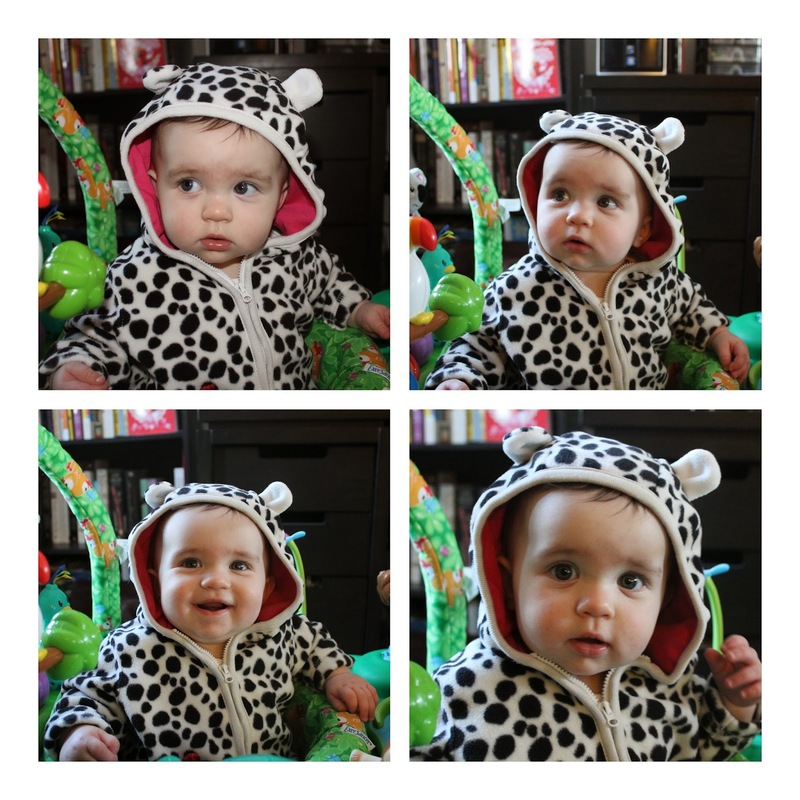 My twins, Elizabeth and David, are 16 months old. I consider myself quite the Twin Momma (capital TM) and have all the shirts and coffee mugs to show it off. When it comes to my kids though, I acknowledge I have two very different children that happen to have been born at the same time. I am a major planner and the thing that has been on my mind lately is planning the kids’ transition out of the crib and into a bed. I know I am still a little early since they are only 16 months old but as I said, I am a planner. I struggle because I also need to separate their bedrooms. Part of it is that they are boy/girl but the bigger part is that the bedrooms are so small in our house, I do not think I can fit two twin size beds into one room. The logistic side of me says when they are ready to leave the crib and move to a big bed just move their rooms then. I was thinking we take a weekend where the kids can stay at Grandma’s and my husband and I can play musical rooms. Then the kids can be totally surprised and excited about each having their own room with their own stuff and it will be lots of fun. Then the motherly side of me kicked in. No longer in the safety of their crib, no longer in a room with their sibling, and poor David will be in a completely different room. I worry that it would be a huge shock to their little bodies and no one will sleep for months (I can’t go through that again!). So far, the best thing I thought of is when the time comes, still take that weekend, play musical rooms but keep one crib in each room. That way each room will contain one twin size bed and one crib. My hope is that that will let them deal with the transition of being apart and get used to their new rooms while still having the comfort (and confinement) of their cribs. Let them be in that arrangement for a few weeks and then start to use the twin bed. What did you do to transition your children from the crib to the big bed? Did you separate their rooms? How old were they when you made these transitions? Buba and Tiny are pretty cooperative when it comes to bedtime. We give them warnings about how much playtime they have left, and when they see me cleaning up the toys in the playroom living room, they know the bedtime routine is about to begin. I tend to be in charge of getting Buba and Tiny cleaned up and into their nighttime diapers and pajamas while T, my husband, cleans up the dinner messes. Then he joins us for teeth brushing, bedtime stories, and goodnight hugs and kisses. There have only been a handful of nights in the last two years where T and I have not gone through the bedtime routine together. And only once has T done bedtime solo. During the infant days, I dreaded the nights when I was on my own at bedtime, but at this point in the game, it doesn’t seem nearly as challenging. And while I enjoy that bedtime is something we do together as a family, I’ve started to realize that it may not be necessary and a trade-off approach would give me each of us more free time on those off nights. I could get to the gym a little earlier (which means I could get home earlier too) or finally make it to one of the free moving showings at the library (they start around 6:30/7:00pm). So I’m curious to know- how is bedtime handled in your home? Is it a family event? Or does one parent handle it alone? I do know that some of you do bedtime solo many, many (if not every) nights and my hat goes off to you. What tips do you have for solo-parenting at bedtime? Sleep has been on my mind lately, namely because I haven’t been getting any. I used to think that when my twin boys reached a certain age, sleep would again return to the blissful stage it was when I was child-free. Unfortunately, that doesn’t seem to be case. Our challenge right now is that the boys start out in their own beds but find their way to our bed. But that’s whole ‘nother story, which I blogged about over here. 1. Baths help. They calm kids down. They signal that the end of the day is near. As exhausted as you are after a full day, and maybe you have already given those kids several baths already depending on how many explosive diaper moments you have had, try doing a bath. 2. Play some music. We have a CD player in our boys’ bedroom that has played the SAME CD for the last four and a half years. God forbid that thing ever gets broken. The music is part of the signal to our guys that it’s time to relax and go to sleep. This is in contrast to whenever we are out of town, where I find the only thing that knocks them out for sleep is to wear them out physically. 3. Establish a routine. For older kids (2 and up), it helps to establish a routine. We do a bath, medicine, teeth, books, then lights out. My guys know what’s next, so it helps to keep us going. It doesn’t mean it cuts down on the whining, but at least they know what’s next. 4. Limit the drinks within an hour of bedtime. This is for the older kids again and especially important when you’re working on potty-training. Less liquid in their little bodies means they won’t be up and down quite as much. 5. Don’t listen to anyone. Not even me. Don’t let ANYONE make you feel guilty for doing what works when it comes to getting some sleep. Some families like to sleep in one big bed. Some families have strict lines that cannot be crossed about who sleeps where. You have to do what works for you, your marriage and your kids (and probably in that order). My husband and I agreed when the boys came home from the NICU to do what works until it stopped working – and then we would try something else. They slept with us for a few months, then they slept in a single crib, then they slept in separate cribs, then they slept in separate rooms, then back to the same room. There were sleepless nights and nights we all slept like logs. And everything in between. One last piece of advice: don’t ever think, “Okay, we’ve got this thing down. No sweat.” That’s the exact moment when everything will change. Trust me.